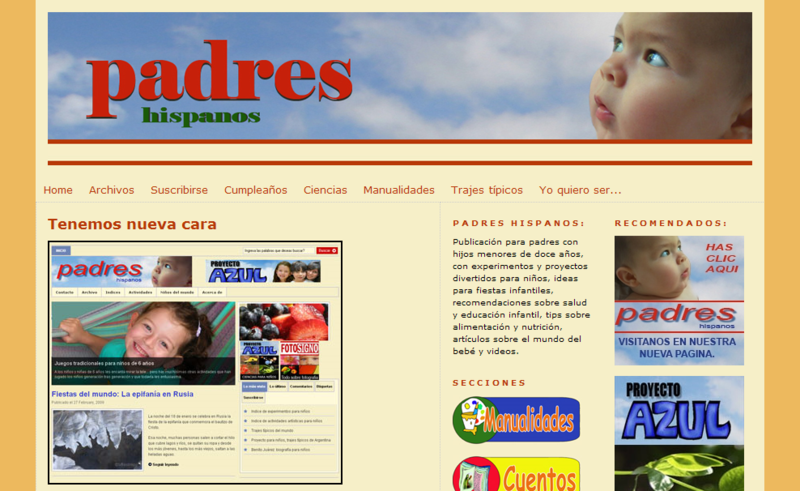 We are very satisfied with the work made by Foliovision, while migrating our site padreshispanos.com from Typepad to WordPress. We knew this is a tricky task, and that’s why we made some research before contacting you. 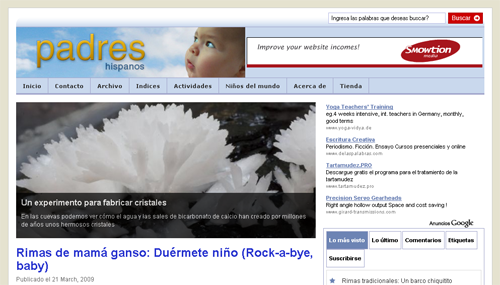 Since the very first moment, we received a high quality service, with a clear list of activities that had to be done. When the technical task began, we saw the hard work made by the Foliovision team, including yourself, Martin and the designer. We have no doubt that we made the best decision by hiring your services. We strongly recomend other people in similar situation – migrating from TP to WP – to follow this same path.